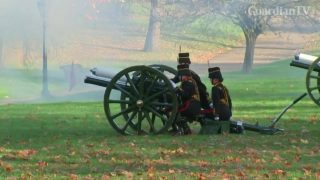 A 41-gun salute was held to mark the 70th birthday of Britain's Prince Charles in London on Wednesday. 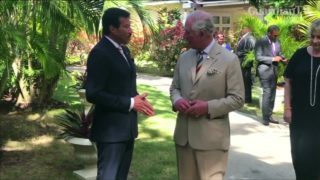 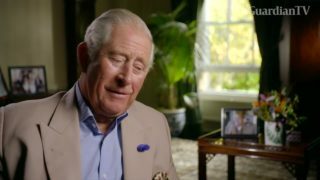 Britain's Prince Charles says: I won't meddle when I am king. 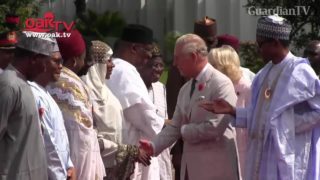 Buhari Receives British Royal family, Prince Charles, wife, daughter. 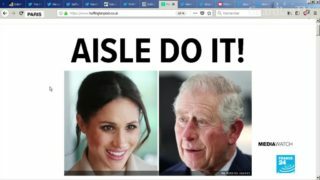 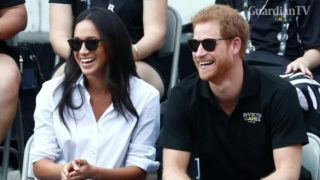 Britain's Prince Charles announced in a statement on Monday that his son, Prince Harry, is engaged to U.S. actress Meghan Markle. 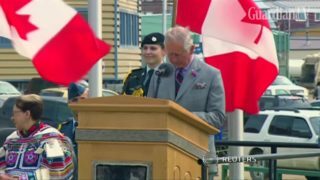 Britain's Prince Charles and his wife, Camilla the Duchess of Cornwall, kick off their three-day tour of Canada in Iqaluit.